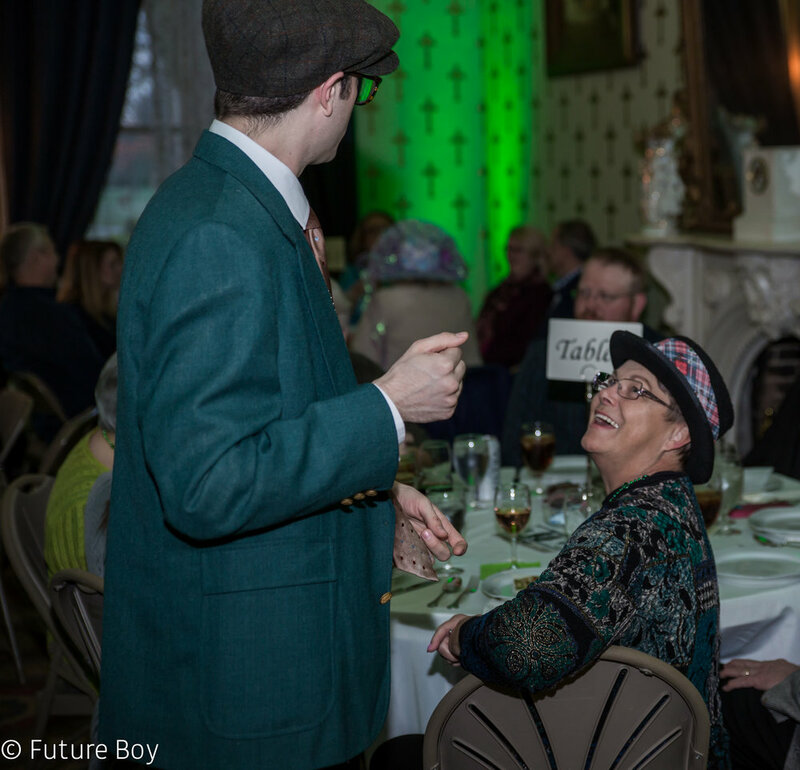 After much anticipation + a quickly sold out show, Oaklands Mansion hosted their second Snyder Entertainment produced Murder Mystery Experience! 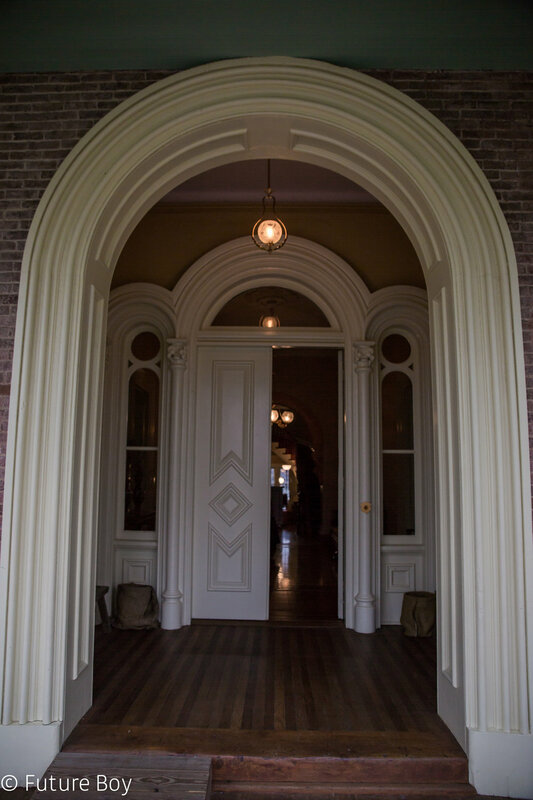 The experience was was held on March 17th from 6pm-10pm in the Mansion. 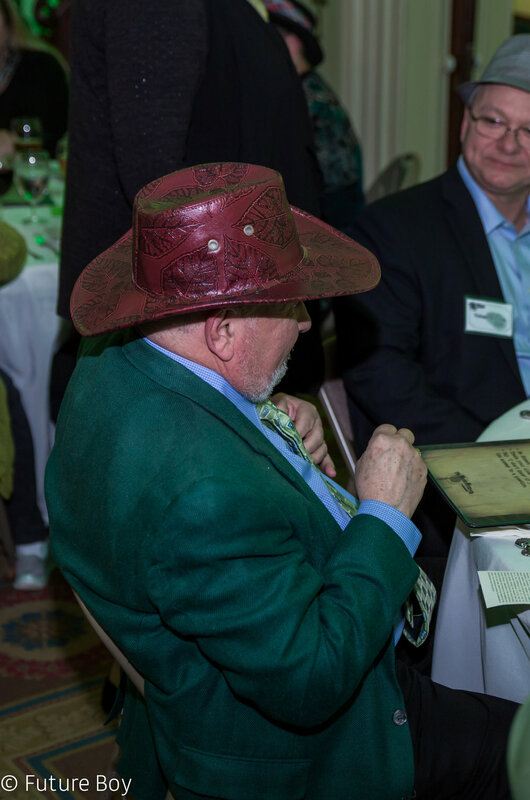 Guests were served dinner and participated in solving this new, holiday themed mystery! 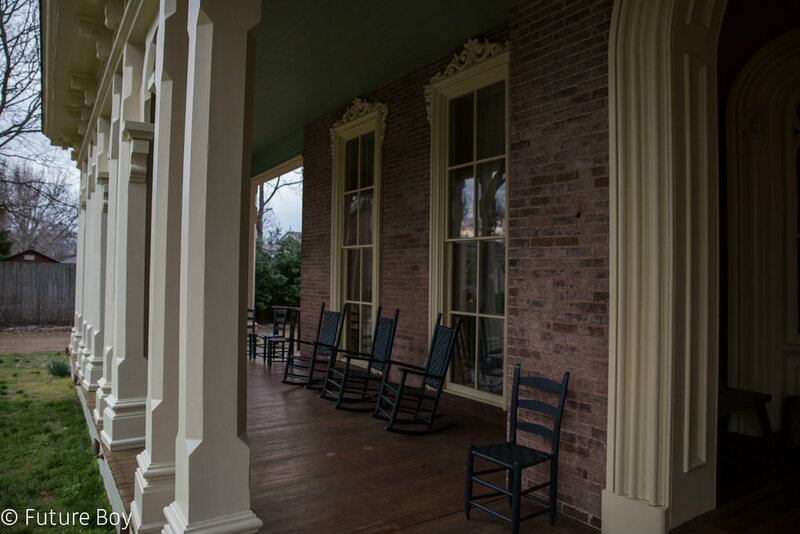 Tickets sold out in just three days, as so many local Nashville locals couldn't wait to be a part of this unique experience at such an historic venue. Keep reading to learn about the theme, see photos from the event, and to get tickets to their third experience in May!.. 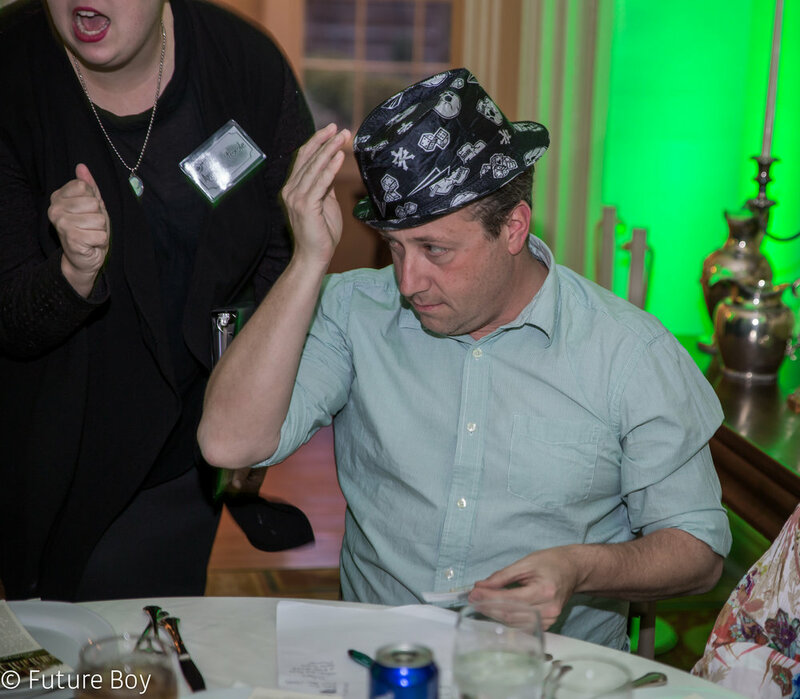 This particular Snyder Entertainment Murder Mystery Experience was a custom Irish themed show called "Unlucky Charms" that was crafted specifically for this event at Oaklands Mansion to celebrate St. Patrick's Day! The custom created mystery revolves around an Irish Wake. Toby O'Toole, the founder of O'Toole's Tubers, has kicked the bucket. As everyone gathers to toast Toby, rest assured it won't be all hearts, stars and horseshoes as they vie for his wealth. Let's hope this FUNeral doesn't become a double header. Due to popular demand, Oaklands Mansion will host its third Snyder Entertainment produced Murder Mystery Experience + Dinner of the year! Join us as we celebrate Cinco de Mayo with margaritas, mayhem and the mob. Dinner by Chef Jeff will be served in Maney Hall while guests participate in solving the mystery. 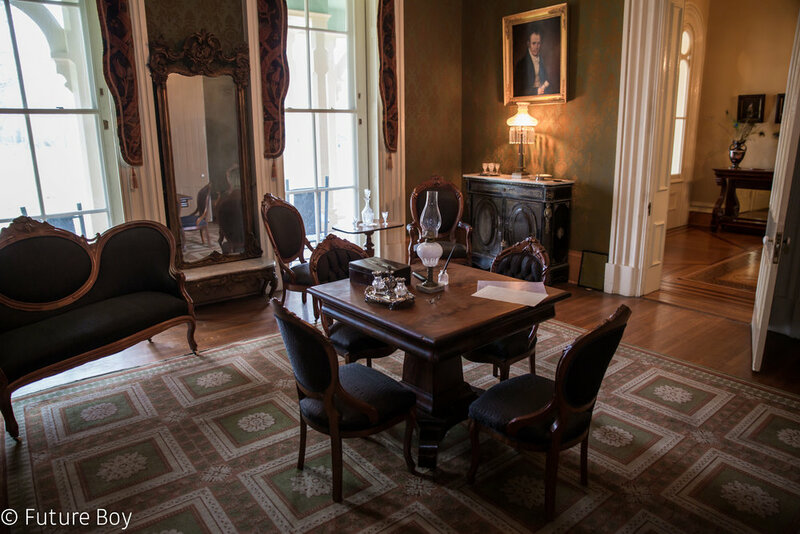 Before dinner, join us at 6:00 p.m. for margaritas in the mansion. Professional actors will lead the show as guests gather clues to identify the murderer. The scene is set in a 1920’s Speakeasy atmosphere. Guests are invited to dress in themed period attire or a festive “south of the border” look. A menu consisting of your favorite Mexican dishes will be served as well as margaritas, beer and wine. All of this is included in the $75 ticket price!